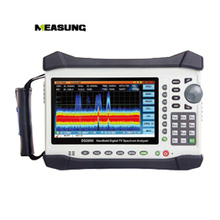 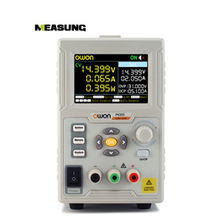 E7000A series cable and antenna analyzer is a perfect instrument for wireless and broadcasting base station. 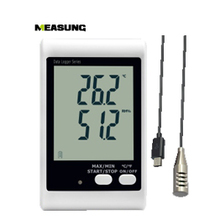 It covers 25MHz to 6100MHz frequency span and fts for the wireless communication and broadcasting market. 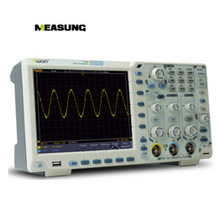 E7000A series provides 3GHz spectrum analyzer option. 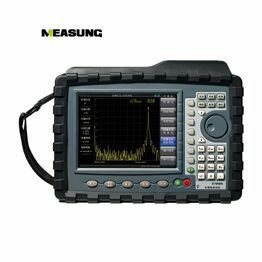 The spectrum analyzer option can be configured as spectrum analyzer, interference analysis, power meter, and feld strength meter. 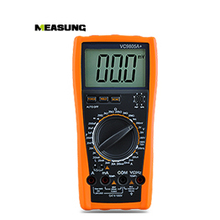 With the multi-functional capabilities, it eliminates the need to carry and learn multiple instruments. 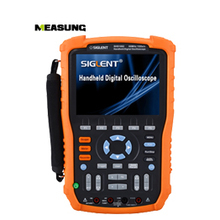 Designed specifically for carriers, wireless professionals and contractors who install, maintain and troubleshoot wireless communications networks, the E7000 Series of Cable & Antenna Analyzers provide all necessary measurement functions and performance to accurately diagnose and verify the site’s cable and antenna system and RF connectors, including signal reflections (return loss or VSWR), fault location (distance-to-fault), cable loss and RF transmission power in a lightweight, field-proven, handheld instrument.